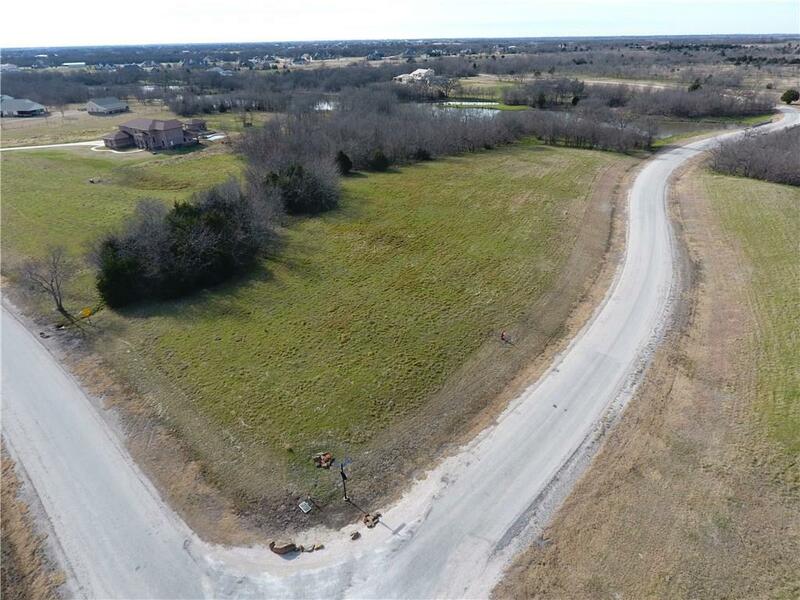 2.29 ACRE RESIDENTIAL LOT. 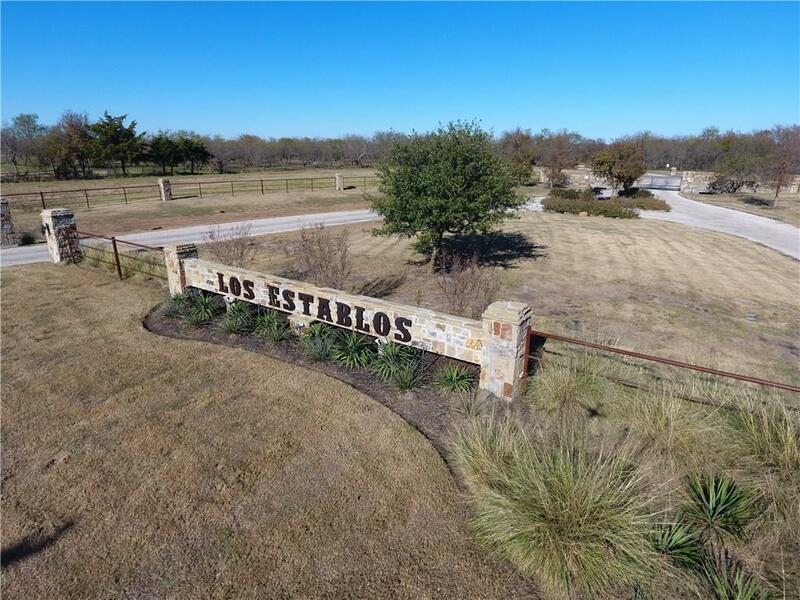 Beautiful homesite in the amazing gated community of Los Establos. Los Establos is a gated, restricted community waiting for you to build your dream home on. The homesites are surrounded by a conservation easement assuring their natural beauty and low density forever. 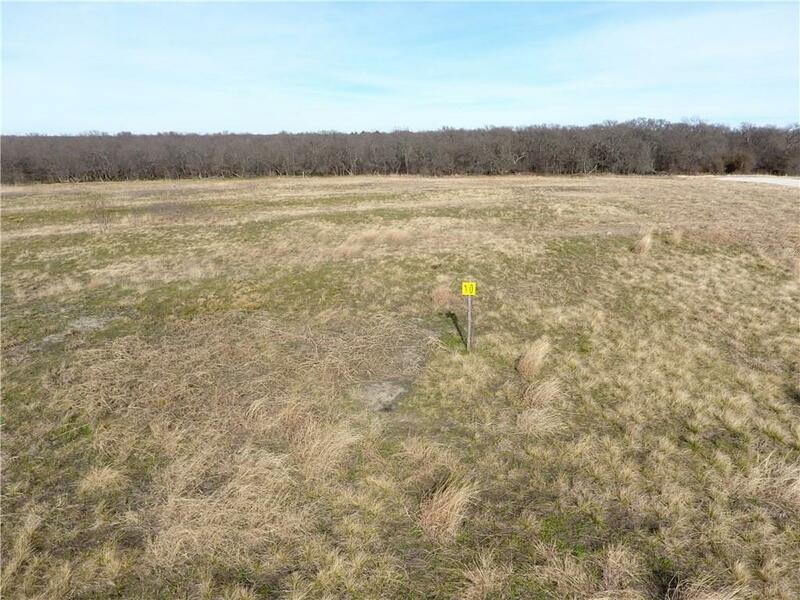 This subdivision offers, prairie, woodlands and access to a 15 acre private lake. 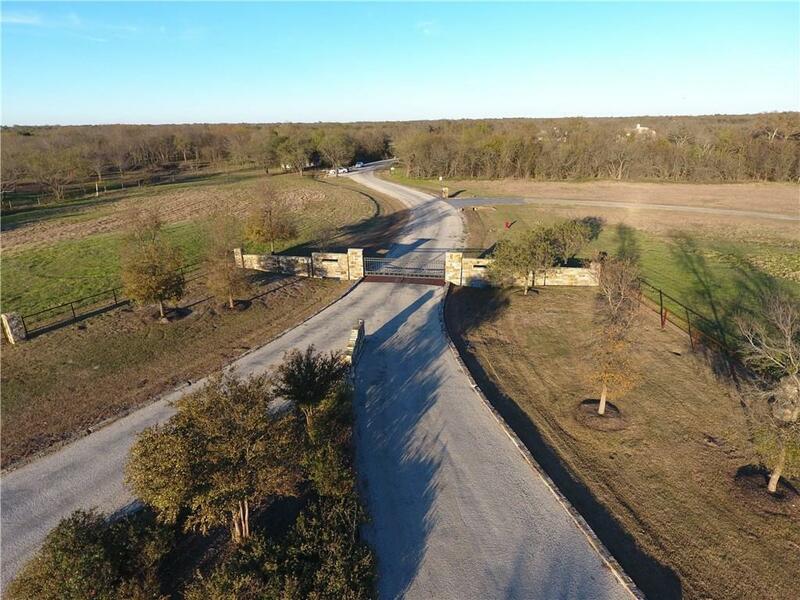 This subdivision is a perfect balance of quiet country living with access to the city.